This is how much damage can be inflicted on an electronic device by jabbing it repeatedly with a rigid index finger. Learn from my experience. 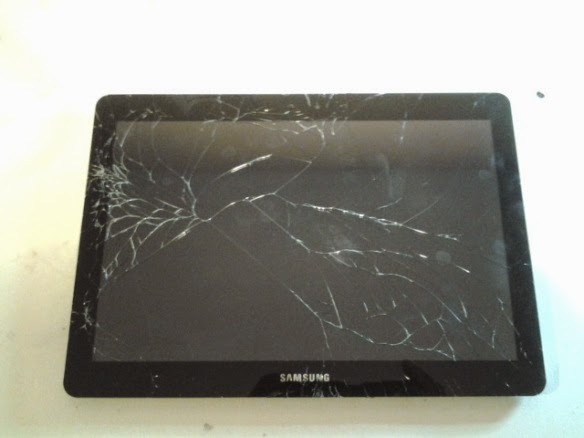 After parting with a heart-stopping amount of money, I got the tablet back from the service centre with a new screen and a bunch of crapware because they "upgraded the software" as an additional service. I do not wish to run these programs at all. I have no purpose for them. I do not want to study these programs and I would like to change them to do my computing as I wish by removing them altogether. 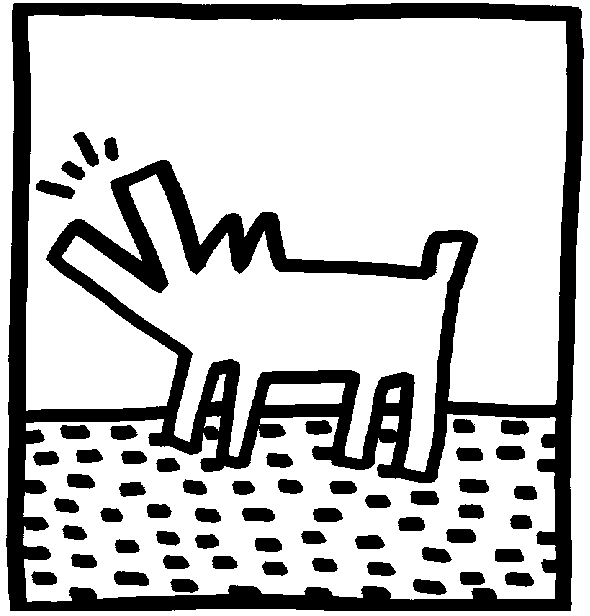 These programs are redistributing themselves freely but they are not helping me, my neighbours, or the dog, because he is barking at the fence. I can't modify these programs and I would never foist unwanted crapware on others. So, today, the day after Software Freedom Day, I decided to replace the stock Samsung ROM and regain my lost software freedom. 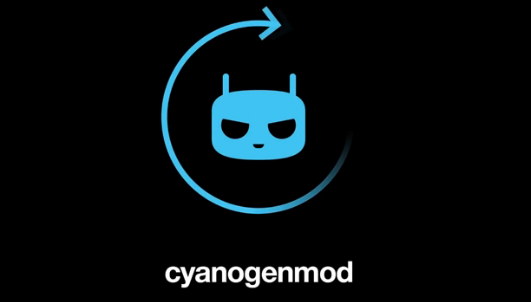 Fortunately, the dedicated crew at CyanogenMod.org have produced an open source firmware distribution that runs on the Galaxy Note, so here are detailed instructions to install CyanogenMod 10.2, which is based on Android 4.3.1 (Jelly Bean), on a Samsung Galaxy Note 10.1 (GT-N8000) using a 64-bit desktop running Debian 7.6 (codename "wheezy"). The first step is to install Android Debug Bridge (ADB) which is a command line tool for interacting with the tablet over the USB cable. Power off the tablet and wait a few seconds until it has died down completely. Don't plug in the USB cable yet. Press Volume Down then the Power button and hold them down together until a Warning screen appears, then let them go. The Warning tells you that a custom OS can cause critical problems and invites you to press Power Up if you are determined to proceed, which you will because you want your software freedom. 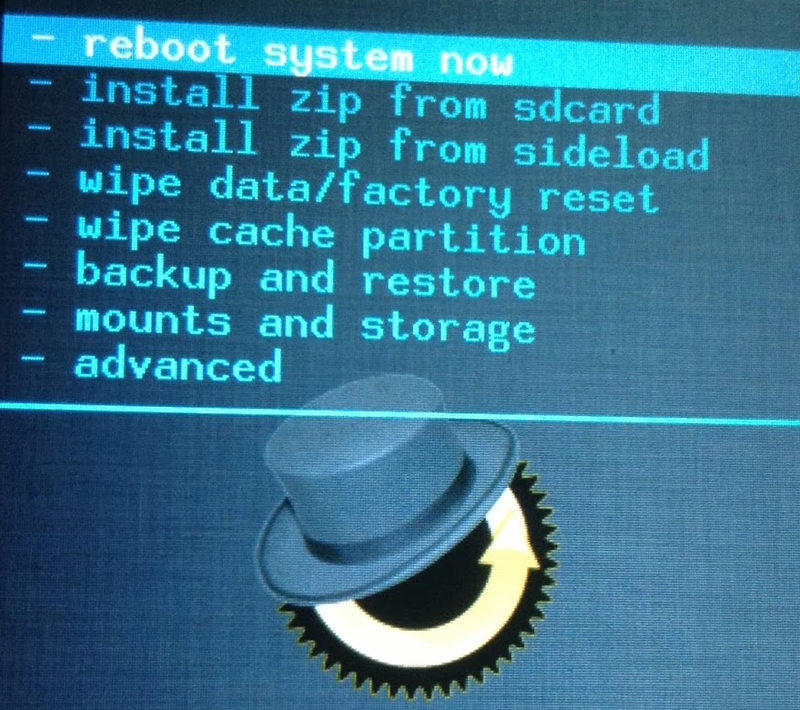 A blue progress bar will appear on the device showing the recovery being transferred to the device. When the image has been flashed, unplug the USB cable, press Volume Up then Power, wait until the Samsung title bar appears, and release them both. Make sure you reboot into recovery immediately otherwise the custom recovery will be overwritten and the device will reboot as though your custom recovery failed to install. All being well you should boot into the new custom Recovery. Now you are in the Recovery mode, you can install the new firmware image, but first backup the stock ROM. In ClockworkMod Recovery, you use the physical volume buttons to move up and down and the power button to confirm a menu selection, so use Volume Up to navigate to "backup and restore", confirm with the Power button, and then select "backup to SD card". When the backup is done go back to the main menu and select "wipe data/factory reset". When the sideload is finished, the tablet will find the update package and install it. Note that it does not display an "Install complete" message. You can tell the install is complete if there were no fatal error messages and you have regained control over the menu. Now reboot to your stripped down, open source Galaxy Note and enjoy being free to control your own software.